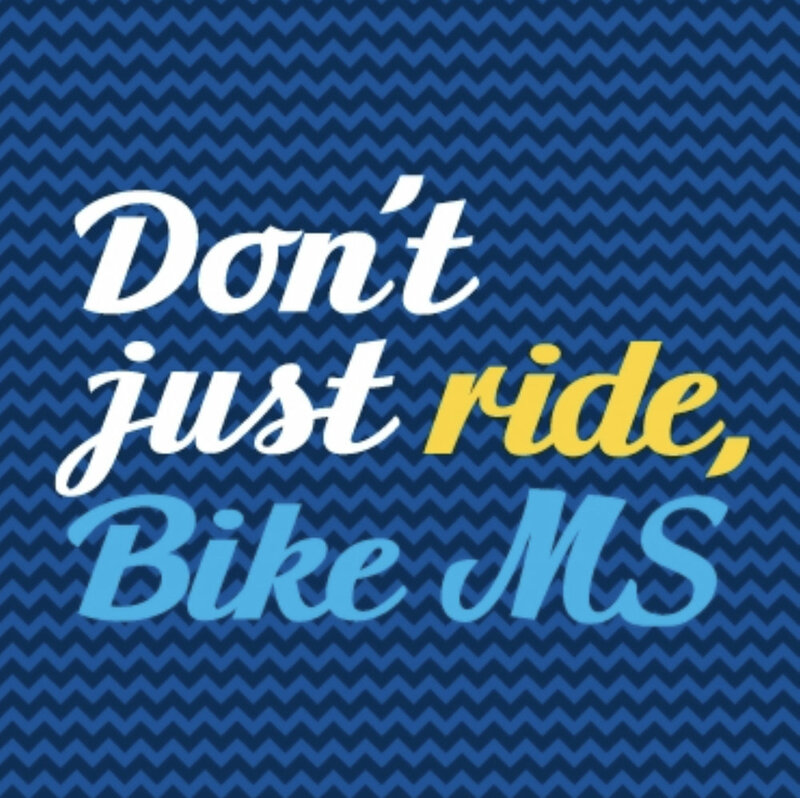 My first adventure on the bike will be for Bike MS. I’m so excited to have a opportunity to join the Hungarian Team and raise money for this great organization! It’s June 8-9th and my goal is to raise $500. Every year I do an endurance event for the MMRF. This charity means so much to me! In 1999 my dad passed away from complications of Multiple Myeloma. I love having the opportunities to raise money in hopes to find a cure! Unfortunately, this year is the first year I can’t run. My knee pain has finally sidelined me from marathons. Hopefully next year I will be able to participate in a bike event. In the meantime, we are working to put on a fundraiser event! It’s been 20 years since we lost my dad and I think it’s the perfect time to celebrate his life! More details to come!